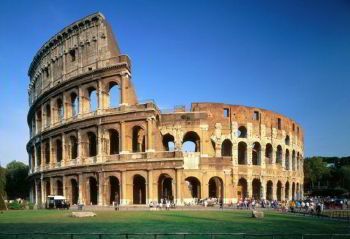 To have an excellent time with family or friends in Rome each traveler has the opportunity to use service that provides bus renting for big groups of people. 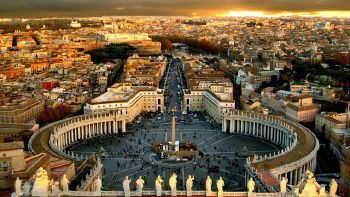 Rome is a city that each must visit. However, Roman metro and сoach do not differ inconvenience and punctuality. Moreover, endless Roman jams also leave a negative impression. This service provides passenger transportation services throughout Rome, creating all possible conditions for the comfort and convenience of each tourist. The drivers of the service are incredibly polite and agreeable. The buses of car park equipped with a lot of necessary amenities that will please each tourist. The city resembles the exhibition halls of a vast museum without a roof: a living picture of squares, markets on the spacious and historical places, the view of which will remain in the memory of each visitor for the whole life. Each can throw a coin to the Trevi Fountain, to see the majesty of the fantastic Colosseum and the Pantheon, and then a cup of cappuccino to spend the second part of the day attending the shops of Campo de Fiori or Via Veneto. A plate of fresh pasta, delicious roast artichokes or tender soup of bull's tail will be the most delicious meal in each tourist’s life. The eternal city is endlessly multifaceted and rich in artworks and monuments of architecture, and it is rather difficult to navigate among all this diversity. Thanks to the rental of the bus, tourists can optimally plan their day and have time to do whatever they want. Also, booking of a comfortable bus, tourists can avoid many small but annoying troubles, that usually await every visitor at this many-sided, historic city. If you are in Rome with a big company, you should not be divided into small groups; the service suggests you a bus for any number of visitors. 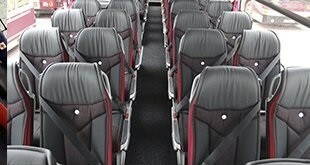 These modern and comfortable buses have 24-60 seats is intended for transportation of a significant amount of tourists. Traveling in a big company is always more fun and enjoyable. The fleet of service represents various buses, both large and smaller for friends, colleagues or family excursions, business trips directed to any point of Rome. The facilities of the coaches are at the highest level. Each of the tourists will be positively impressed by this service and convenience provided by this bus renting. The buses of the Mercedes brand, they are spacious, comfortable and stylishly designed. Interior materials are made of the most costly materials, and the design is stylish so that each passenger will feel a high comfort inside it. 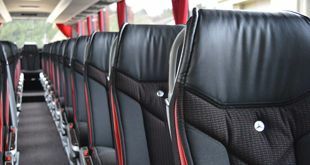 All chauffeured buses are driven by highly experienced drivers who spend many days on the road, so they are aware of any little place of this city, and surely they will be perfect guides during your trip. They can speak several languages: English, Dutch, and French. They are educated, punctual, easy-going, cheerful and always there to give a helping hand to all visitors.